I have already written posts on the working of film cameras, digital cameras and also on the image sensors. To know more about them click on the links below. 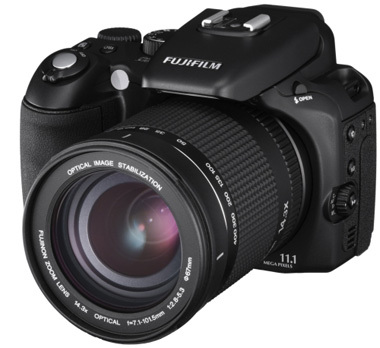 Digital cameras are mainly classified according to their use, automatic and manual focus, and also price. Here are the classifications. Compact cameras are the most widely used and the simplest cameras to be ever seen. They are used for ordinary purposes and are thus called â€œpoint and shoot camerasâ€. They are very small in size and are hence portable. Since they are cheaper than the other cameras, they also contain fewer features, thus lessening the picture quality. These cameras are further classified according to their size. 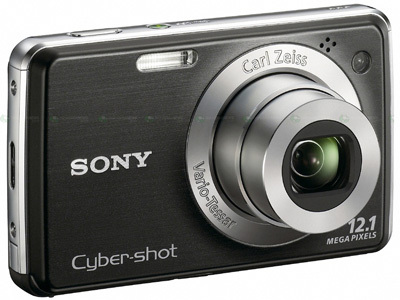 The smaller cameras are generally called as ultra-compact cameras. The others are called compact cameras. Images can be stored in computer as JPEG files. Live preview can be seen before taking photos. Low power flashes are available for taking photos in the dark. Contains auto-focus system with closer focusing ability. Although these features are available, their magnitude may be less compared to other cameras. The flashes may be available only for nearby objects. The preview of the picture to be taken will have less motion capability.Â The image sensors used in these cameras have a very small diognal space of about 6mm with a crop factor of 6. Auto-focus using contrast-detect method and also manual focus. Image stabilization method to reduce sensitivity. Image can be stored as a raw data as well as compressed JPEG format. Though they resemble SLR in many ways, they operate much slower than the latter. They are very big in size and so the fixed lenses are given very high zooming capability and also fast apertures. The autofocus or manual focus is set according to our necessity. 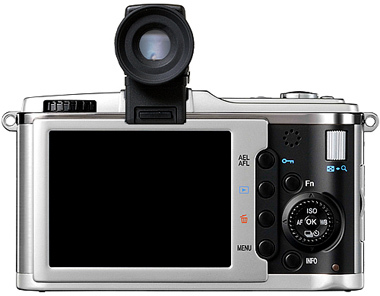 The image preview is done using either a LCD or an Electronic View Finder (EVF). This is one of the most high end cameras obtainable for a decent price. They use the single-lens reflex method just like an ordinary camera with a digital image sensor. The SLR method consists of a mirror which reflects the light passing through the lens with the help of a separate optical viewfinder. Special type of sensors is setup in the mirror box for obtaining autofocus. Very high end sensors with crop factors from 2 to 1 with diagonal space from 18mm to 36mm. High picture quality even at low light. The depth of field is very less at a particular aperture. The photographer can choose the lens needed for the situation and can also be easily interchangeable. 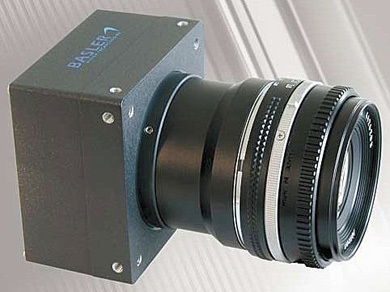 A focal plane shutter is used in front of the imager. This is just a combination of very large sensors and also interchangeable lenses. The preview is made using an EVF. There is no complication in mechanism like a DSLR. This is a special film camera equipped with a rangefinder. With this type of a camera distant photography is possible. Though other cameras can be used to take distant photos, they do not use the rangefinder technique. 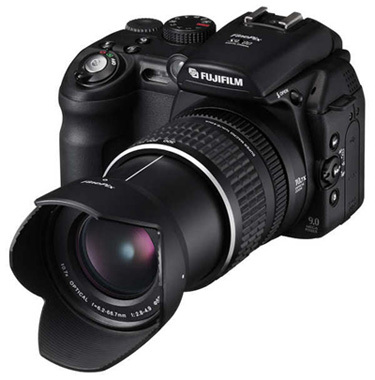 This type of cameras is used for capturing high image resolutions at a very high speed. To make this mechanism possible, a single pixel of image sensors are used instead of a matrix system. A stream of pictures of constantly moving materials can be taken with this camera. The data produced by a line-scan camera is 1-dimensional. It has to be processed in a computer to make it 2-D. This 2-D data is further processed to obtain our needs. Nice explanation on the different types of cameras. Frankly, I’ve only heard of numbers 1 to 3. I’m a professional photographer and mostly use a Canon EOS 5D DSLR for work but frequently use a Digitial Compact (Canon S90) for street photography and just to have camera with me at all times when I can’t be bothered to carry anything large. I still occasionally use a medium format film camera. Nice introduce!I just now have new choice to shop for Digital camera tools.I have new baby and I wanted high speedshutter digit cam to have her photo.